Ugenya and Embakasi South Constituencies’ by-elections kicked off today (Friday) morning. 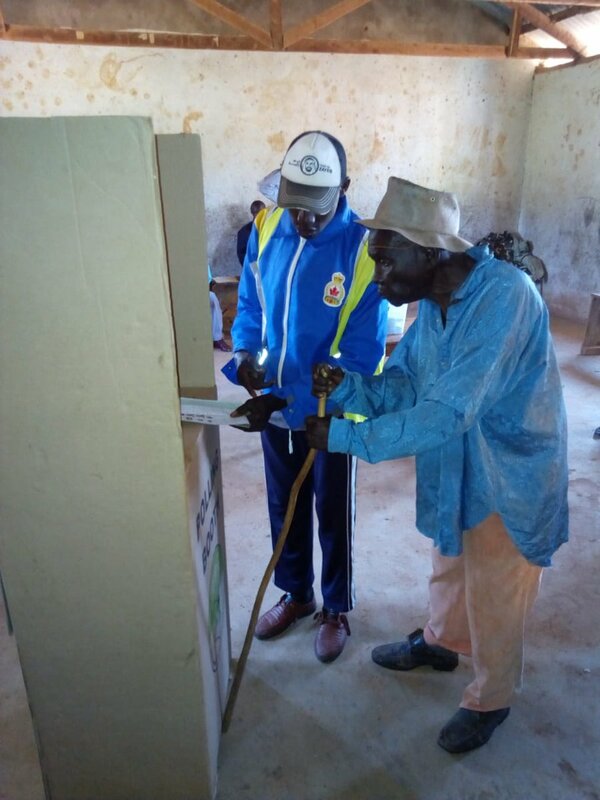 However, The Independent Electoral and Boundaries Commission (IEBC) have confirmed that some biometric identification kits have failed in the Ugenya by-elections. The Commission has however confirmed that Technicians are trying to fix the Kenya Integrated Election Management System (KIEMS) kits. It was not immediately known how many kits were affected. “Closing time in the affected polling stations will be extended in order to recover the time lost,” the IEBC said. Long queues but people can't vote coz of the hitch. Kindly address this. Philip Etale, the ODM communications director, said kits failed to work in West Ugenya: Nyaharwa, Hafumbre and Miyare; in Ukwala: Jera, Yenga; in East Ugenya : Usinda and Komoro. The post Ugenya mini poll records a massive failure in IEBC KIEMS kits appeared first on Kenya Today.